The field of Human Resources is constantly faced with new challenges and hot topics that emerge, seemingly, on a daily basis. In December 2016, SIOP published an article on the Top 10 Workplace Trends that will likely emerge or continue to grow in 2017. My friend Ashley is a Senior Talent Acquisition Partner with a Fortune 500 manufacturing company. 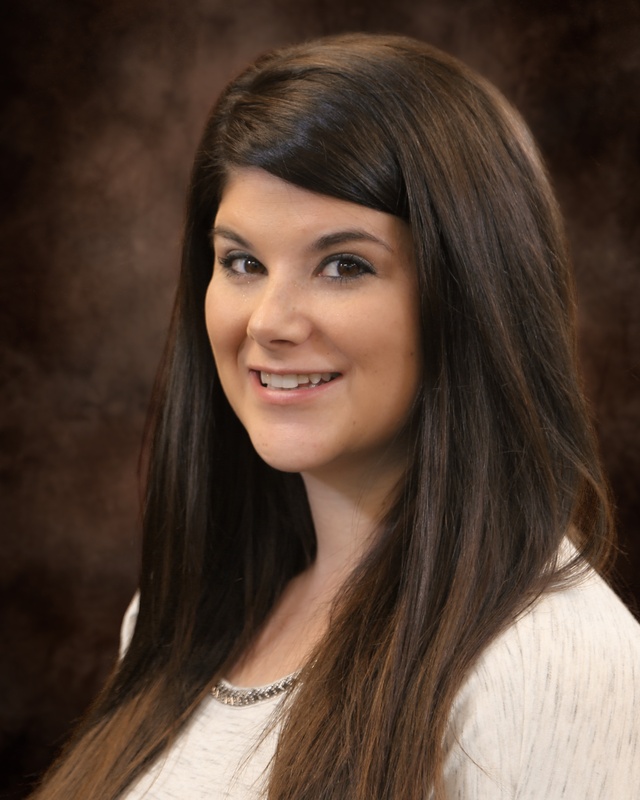 In addition to having a Master's degree in Industrial-Organizational Psychology, Ashley has seven years' experience in HR and talent acquisition. Ashley was kind enough to take some time out of her day to talk with me about her thoughts on current HR hot topics and challenges. 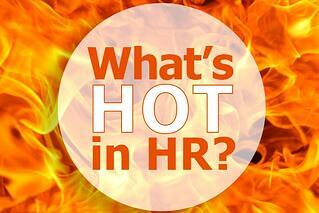 Jessica: What are some hot topics that you see in HR? Ashley: Currently, my organization is focused on employee engagement. We just did our engagement surveys and PDI — progressive, diverse and inclusive initiatives. We've been hearing a lot about employee engagement. Why is it important for your organization? Employee engagement is something the company takes very seriously. They do engagement surveys annually and then work to increase the engagement throughout the year. They even have a motto: "An engagement survey is a tool. Engagement is a way of life." It's important to gauge how your employees are feeling about the work they're doing, the company, and their leadership so that you can address any areas of concern. The employee doesn't feel like they get enough development? Work over the next year to correct that. Can you go into more detail about PDI (progressive, diverse, and inclusive initiatives)? PDI is a division within our Talent & Organizational Capability function. They manage all of the company progressive, diverse, and inclusive initiatives. For example, attending diverse conferences and career fairs (The Society for Hispanic Engineers (SHPE), for example). They also maintain all of the Employee Resource Groups (ERGs) across the globe; my organization has seven. Finally, they do training for interviewers and managers on topics like Unconscious Bias in the workplace. It's a pretty great part of my organization! What do you see as the biggest challenge(s) facing HR? Becoming lean. Specifically within manufacturing. For example, our plants are under scrutiny, and every move is timed and measured. HR is now being tasked with how to measure what they/we are doing and how we improve our efficiency. It's hard because many of their responsibilities lie within conversations and non-transactional work. We can utilize new and improved systems for payroll and benefits, but what about the day-to-day jobs of HR Business Partners? Plants are capturing this information during MDIs (Managing for Daily Improvement) and HR has nothing to hold them/us accountable. This is something that the company is looking at closely — always trying to reduce waste and improve efficiencies across every part of the organization. In your opinion, why do you think these challenges exist? The challenges exist because the economy and business environment are constantly changing and pushing companies to be more creative and lean. To save money, time, and resources, companies are pushed to eliminate all possible waste and be as efficient as possible. Having to become lean — does this affect the hiring process? Are you becoming more selective of whom you hire? Yes, becoming lean does affect the hiring process. I wouldn't necessarily say it makes us more selective of whom we hire, but it is making us more aware of what the delays and challenges are in the hiring process. For example, we recently started tracking how long it takes from a position being posted, to interviews being scheduled, offers being made, etc. Historically, we have captured similar metrics, on average, for our review. However, these newly created paretos are capturing real-time instances so we can improve immediately. It takes the averages out, and we look at each role one by one. With your role as Senior Talent Acquisition Partner, what do you do to create a positive candidate experience? To create a positive candidate experience, we communicate quickly and honestly. We provide real-time feedback on jobs that candidates have applied for; there is nothing worse than feeling like your application falls into a black hole. I'd like to end our interview with some words of wisdom. What are some tips that you could share with other HR executives/personnel for what makes you successful in your position? I am successful because I work with a sense of urgency and a lot of transparency. Work hard and you have nothing to hide. Work quickly and it makes managers and candidates feel important. The time I spent talking with Ashley was well spent, and she provided valuable advice for other Human Resource professionals. Additionally, the experiences that were shared validate that those trends are occurring in real organizations, including this Fortune 500 manufacturing company. All organizations, small to large, can relate. Even if an organization doesn't identify with a trend, it may be beneficial to be proactive and start considering how to keep up with the ever-changing dynamics of the business environment. Thank you, Ashley, for your time! Select International's healthcare solutions team put together a helpful piece on employee engagement — a practice that's critical across ALL industries!